Make plans to enjoy Nashville's world-famous live music, cuisine, and spirits at the Nashville Underground, located on famous Broadway Street. Owned by brothers Joey & Gavin DeGraw, Nashville Underground showcases Nashville's local flavors. Show off your rodeo skills and see if you can last 8 seconds on a mechanical bull. Admission price is $25 USD and includes dinner, a drink ticket, and a concert. See you there! Shelby Ave at S. 20th St.
Join us for this year’s NACE Race and run for a reason at CORROSION 2019. 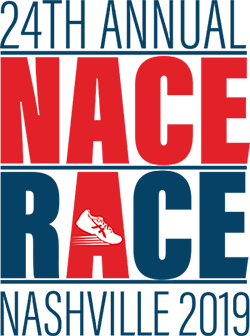 This non-competitive 5K run/walk is a tradition for conference attendees and their guests, and a great way to stretch your legs before the NACE conference begins. The $20 USD entry fee includes an official race shirt and post-race celebration, including refreshments and medal presentation for 1st, 2nd, and 3rd place finishers in the men’s and women’s division. Start your week at CORROSION 2019 with a relaxing round of golf on 300 acres of natural Tennessee wetlands along the banks of the Cumberland River. Recognized by Golf Digest as one of the top 10 golf courses in Tennessee, the President’s Reserve course can offer any golfer a pleasurable golfing experience. 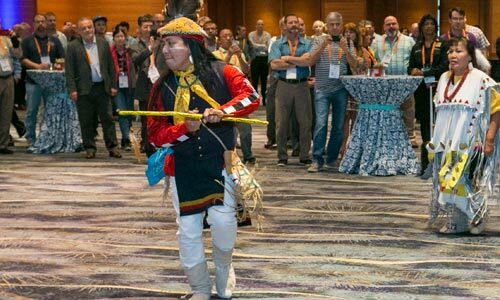 The 2019 Opening Night Reception opens CORROSION 2019 in Nashville, as attendees and exhibitors interact over drinks and hor d'oeuvres. Drink tickets will be provided at registration. This reception is co-sponsored by Carboline and NACE International. 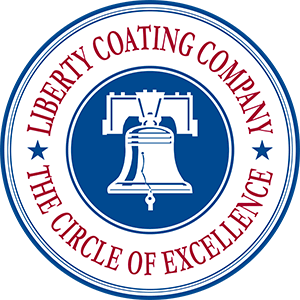 The two organizations are bound together by a common vision of corrosion prevention, environmental preservation, and education. 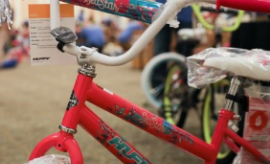 Come participate in a bicycle build off! We will be building and donating bikes to benefit the Boys and Girls Clubs of Middle Tennessee. Sign up for an hour slot during conference registration. Limited spots available. Don’t have the time to participate in the Bicycle Build Off? You can still help by making a donation towards a bicycle and make a donation when you register to attend CORROSION 2019. Open to all attendees of CORROSION 2019, this special luncheon features an exclusive keynote from Engineers Without Borders USA (EWB-USA) executive director, Cathy Leslie, who will share successful team building and leadership development strategies employed by EWB-USA's 16,800 skilled volunteers. 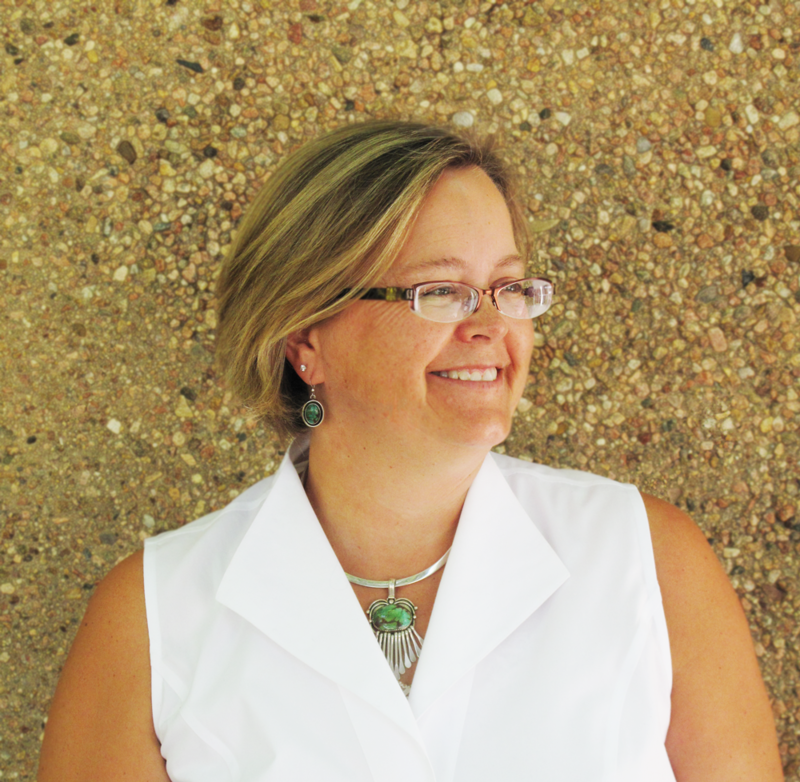 Leslie will also share insights into the impact EWB-USA members are making worldwide and how NACE's support of those programs makes a difference. Luncheon admission: $50 (lunch included). 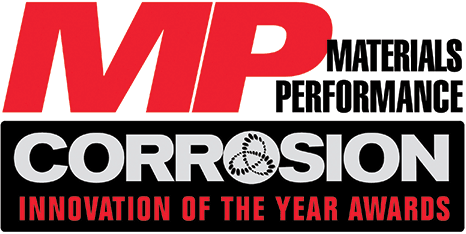 The 2019 MP Corrosion Innovation of the Year Awards program is now underway. The deadline for nominations is Wednesday, October 31, 2018. Award guidelines and nomination forms for this event are available online. 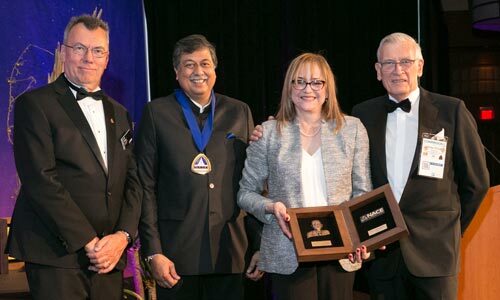 Nominations will be judged by a distinguished panel of corrosion experts. Awards for the highest-rated innovations will be presented in front of the Exhibit Hall before the Expo Grand Opening. For more information, please visit nace.org/mpinnovationawards. 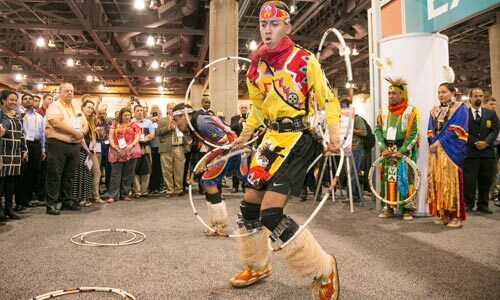 The grand opening of the Exhibit Hall is one of the most popular events each year. 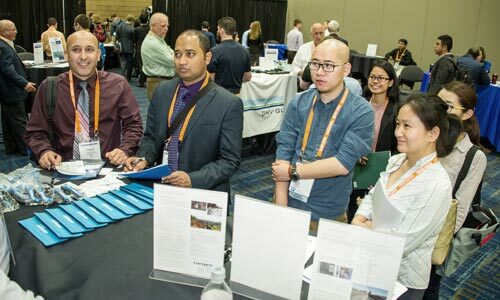 CORROSION 2019 attendees will get their first opportunity to meet with more than 400 exhibiting companies. A complimentary drink ticket redeemable only at the Expo Grand Opening will be included in your registration packet. All attendees must wear their badges for admittance. Come for the awards…stay for the party! Join us as we honor our outstanding 2019 students and scholarship recipients and celebrate the future of our industry. 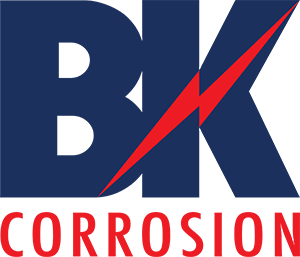 Individual tickets are $50 USD through February 1 ($65 USD after the conference advance registration deadline), and can be purchased with your CORROSION 2019 registration. Please note that tickets will not be sold at the door the evening of the event. Sponsorships are also available! NACE staff contact: Heather Lowry, +1 281-228-6205, heather.lowry@nace.org. 6:15 p.m. to 10 p.m. The Bell Tower - Cocktails Begin at 6:15 p.m., The Program will Start at 7 p.m.
​Enjoy a lively evening of music, camaraderie, and tastings of Tennessee's finest flavors as NACE International celebrates and recognizes members who have made outstanding contributions to the association and the corrosion control profession. 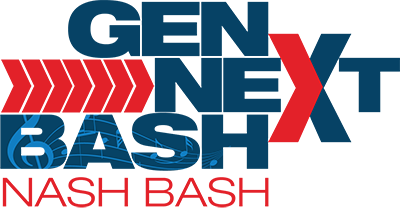 Taking place at Nashville’s historic Bell Tower, the event will begin with a presentation of the 2019 awards to the honorees, and the Tower’s bell will toll for the annual presidential passing of the gavel. 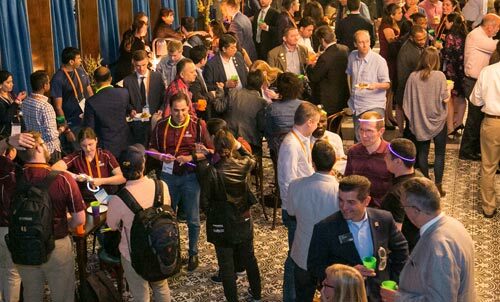 A great opportunity to mingle with industry leaders in an elegant yet relaxed atmosphere, this event is the perfect way to end your busy week at CORROSION 2019. Individual tickets are available for purchase online or by contacting First Service at firstservice@nace.org. Due to limited capacity, it is recommended that you purchase your tickets in advance. Sponsorship opportunities are available, please contact sales@nace.org for more details.